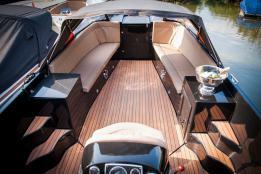 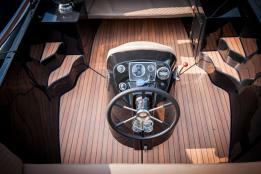 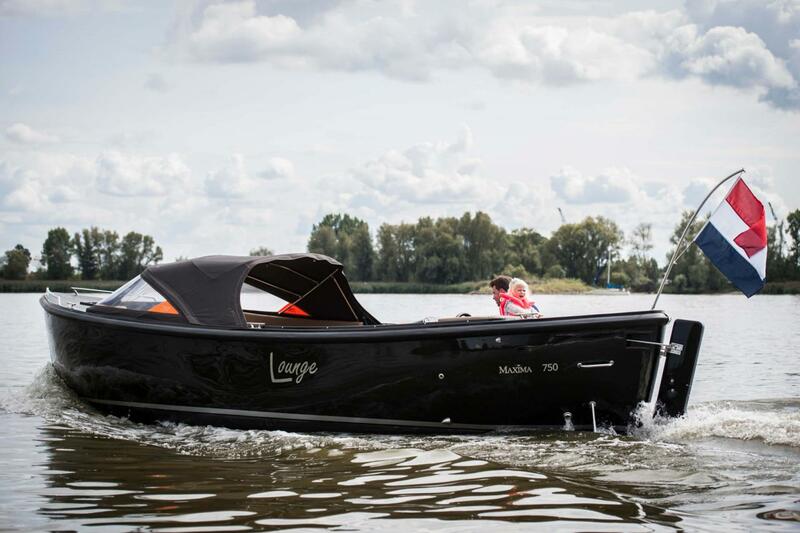 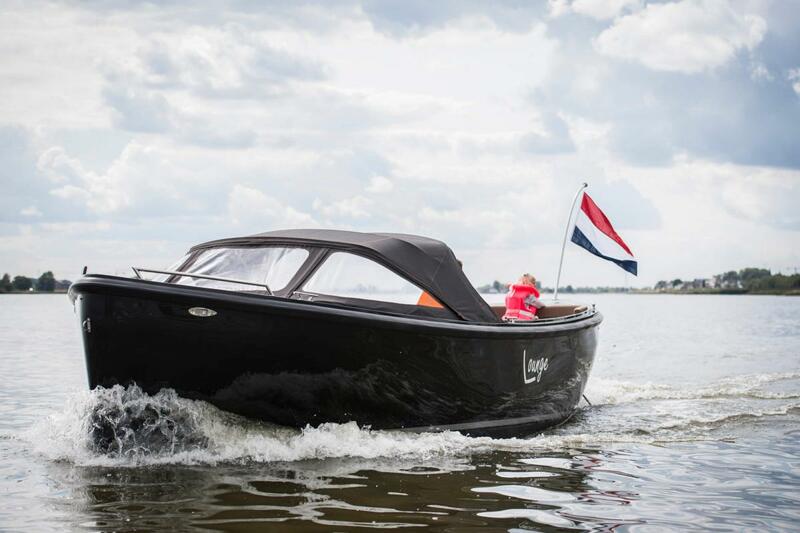 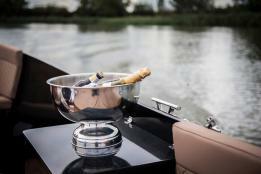 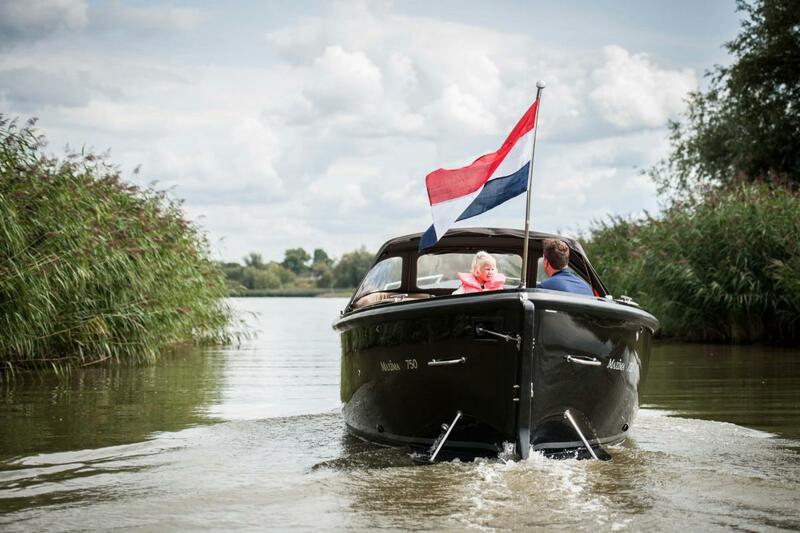 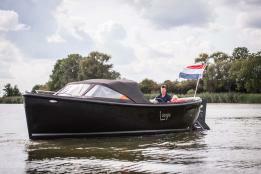 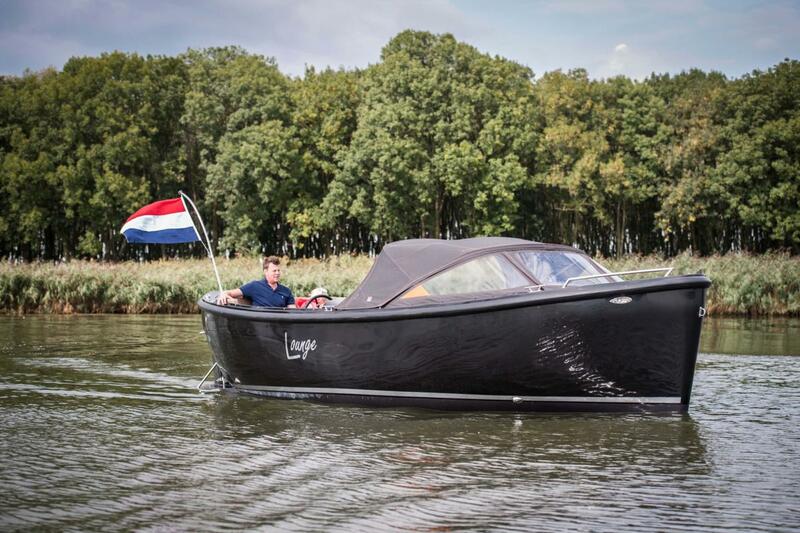 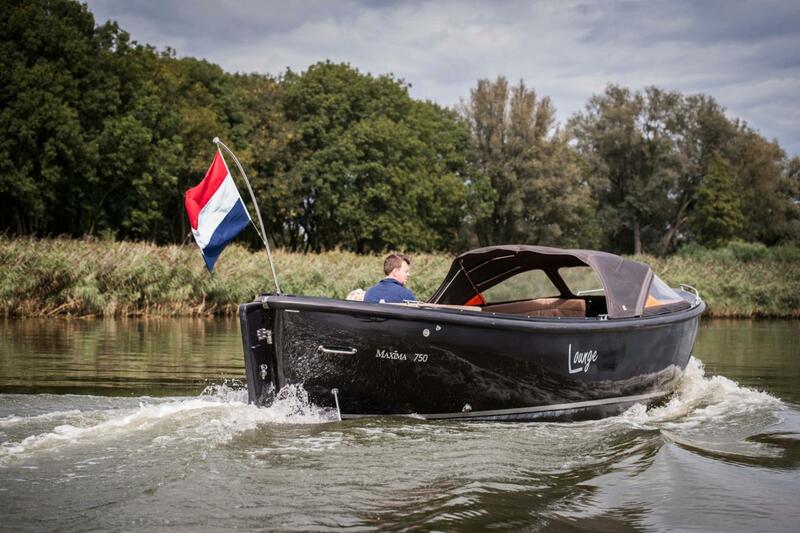 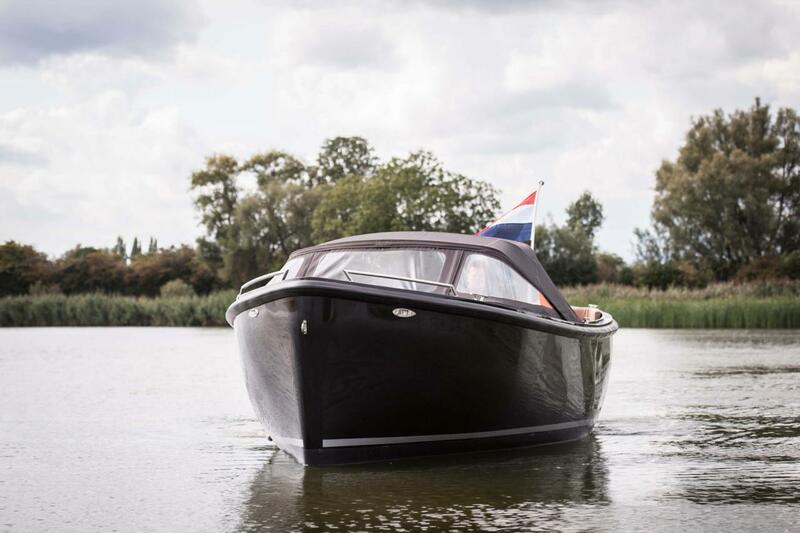 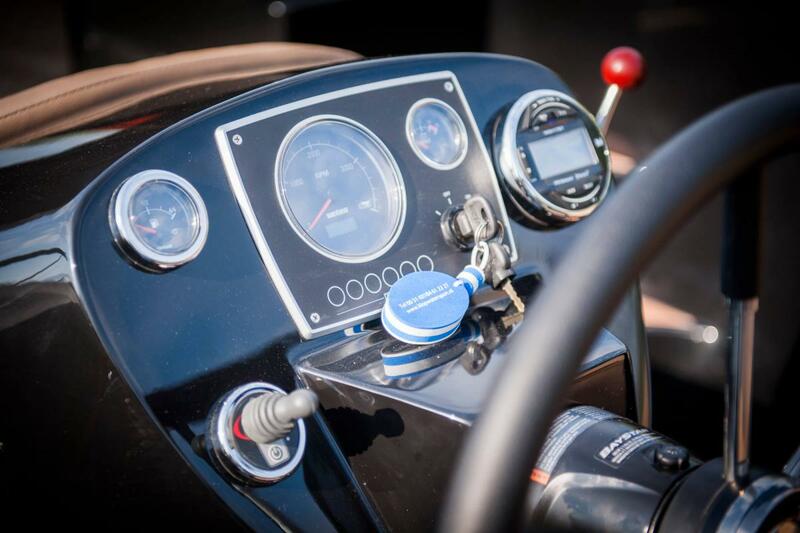 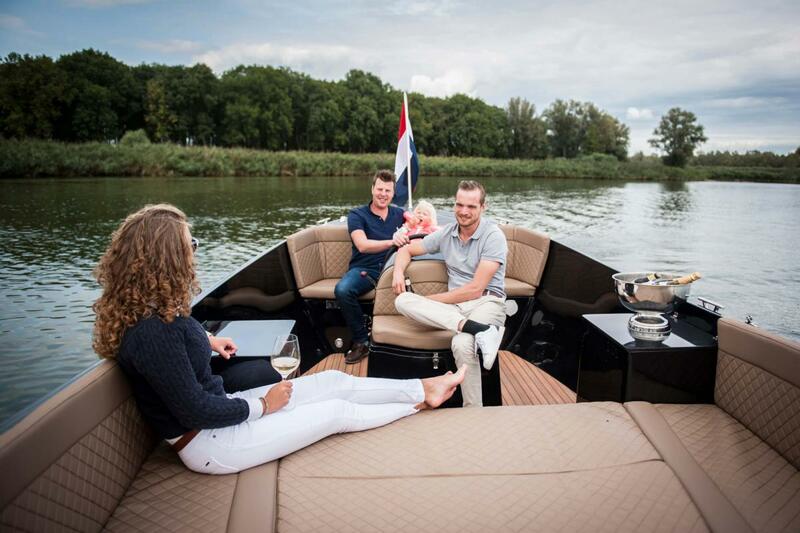 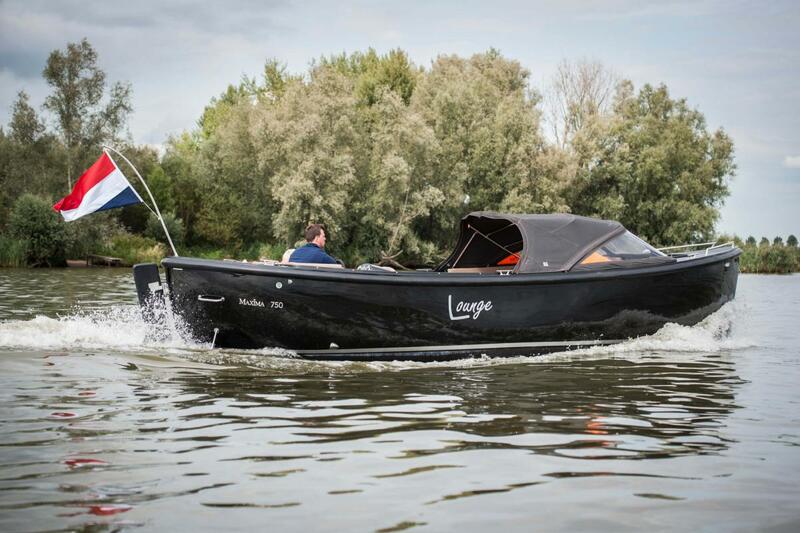 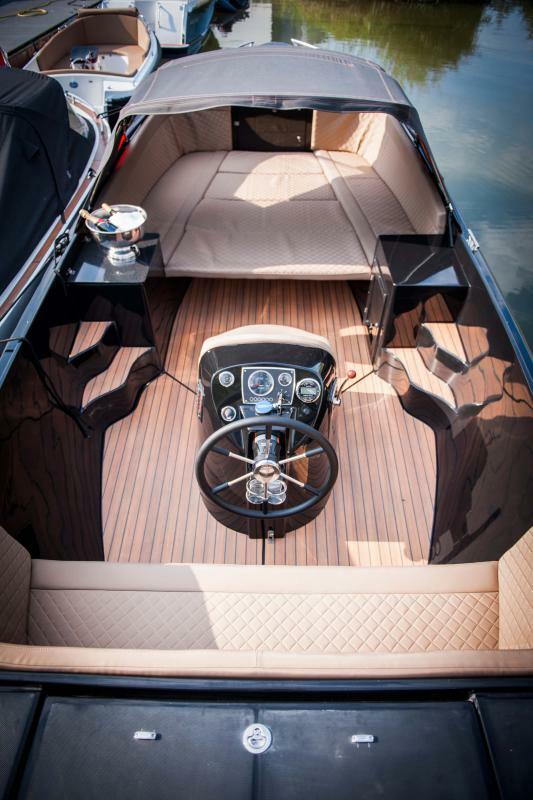 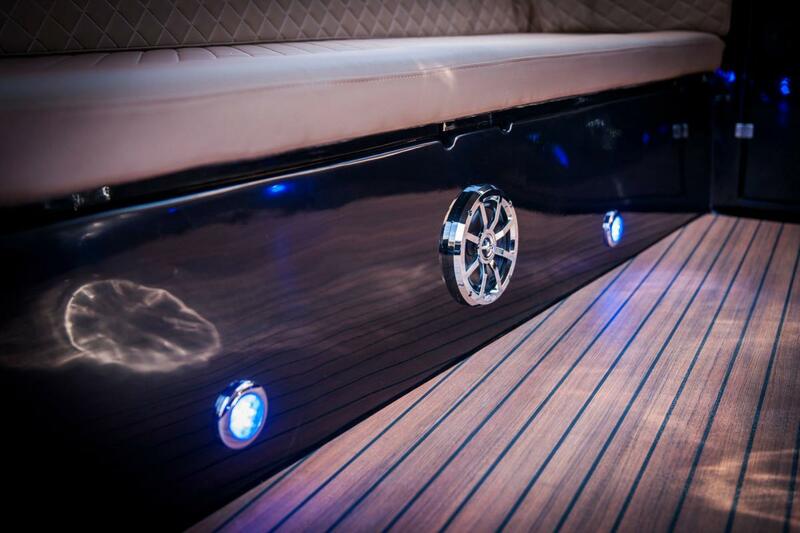 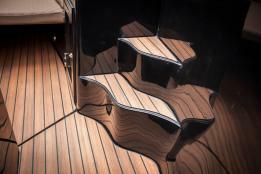 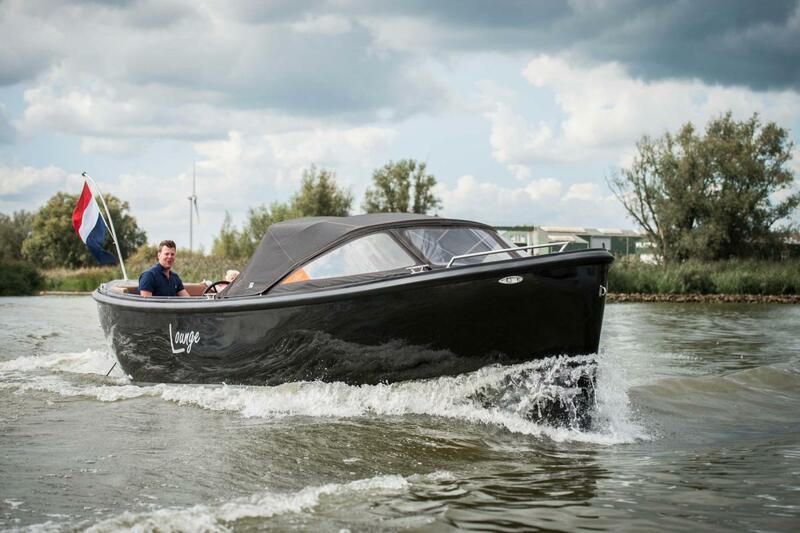 The Maxima 750 Lounge is a timeless, spacious and practical lounge boat with many luxury options. 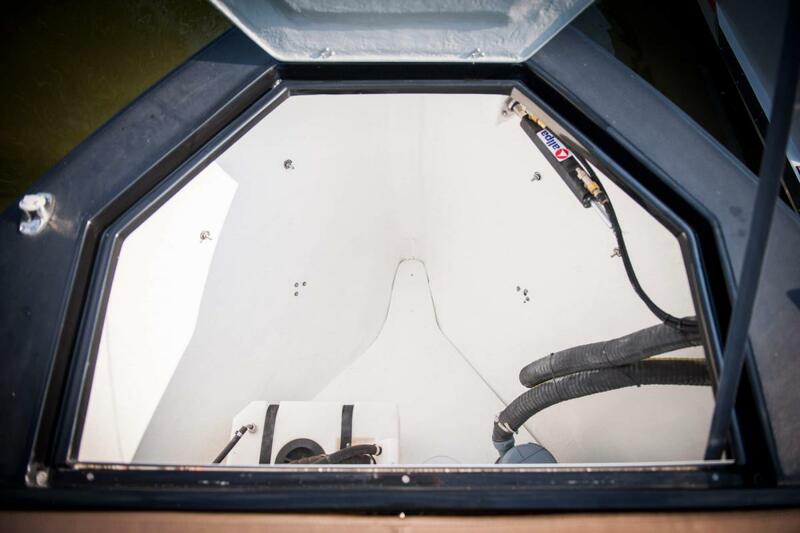 The Maxima 750 lounge also has a beautiful toilet area that can also serve as storage space. 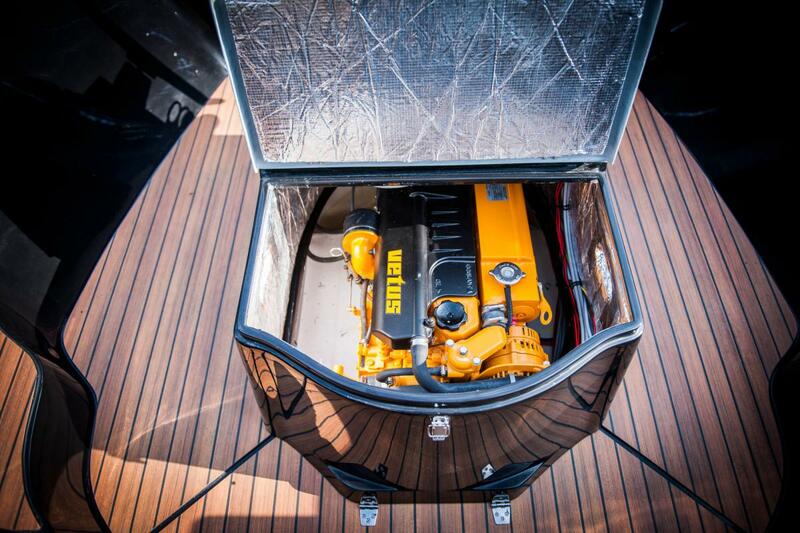 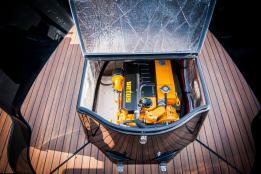 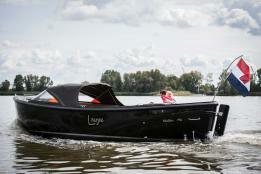 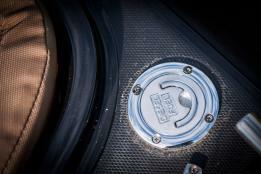 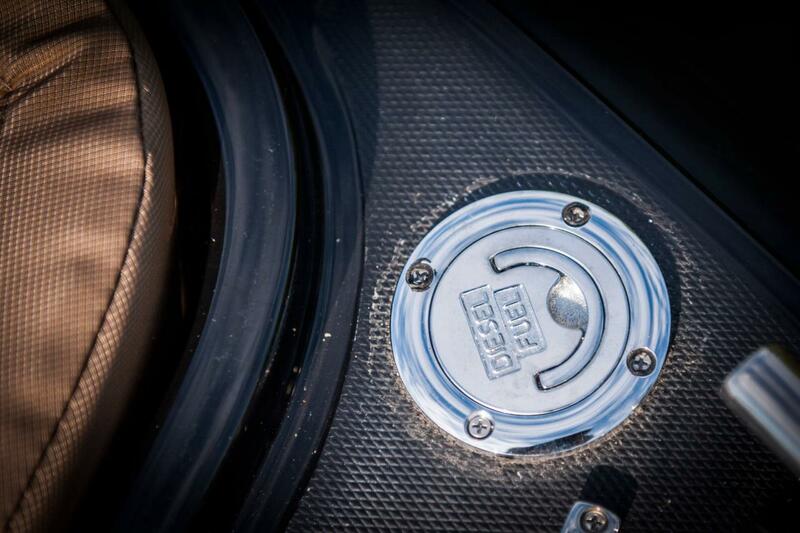 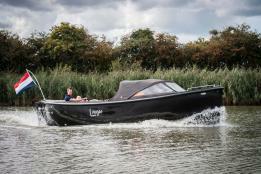 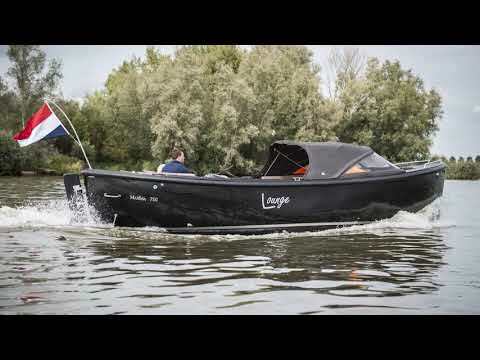 With diesel inboard and outboard engine in the bun available. 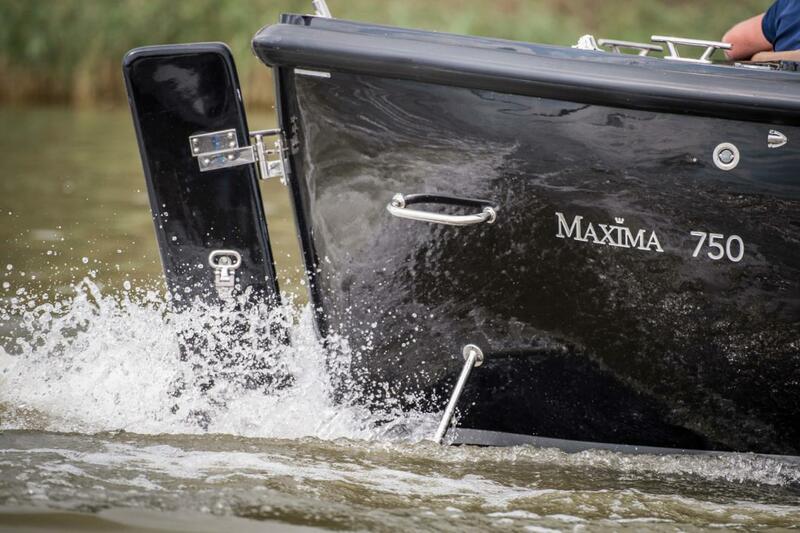 The Maxima 750 Lounge is a timeless, spacious and practical lounge boat with many luxury options. 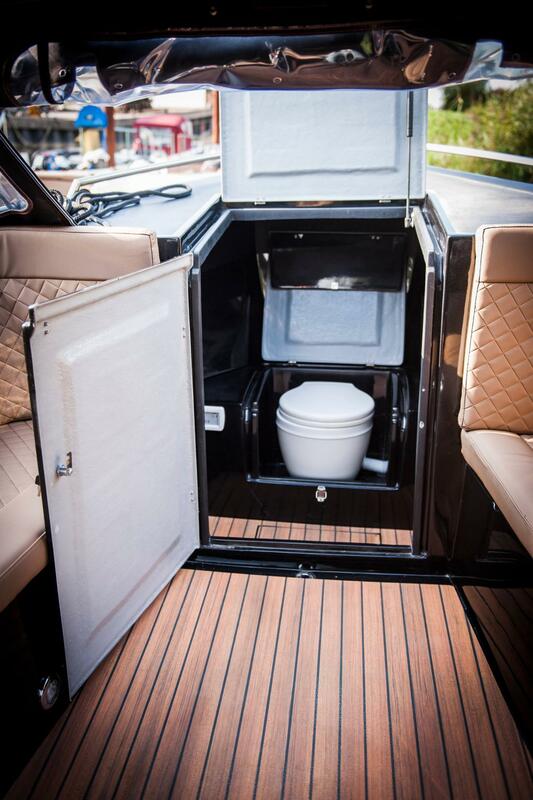 The Maxima 750 lounge also has a beautiful toilet area that can also serve as storage space. 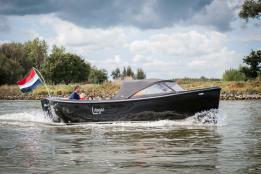 With diesel inboard and outboard engine in the bun available. The Maxima 750 Lounge is special because it is self-draining and yet has a very comfortable seat. Of course, the 750 Lounge has a sun bed. 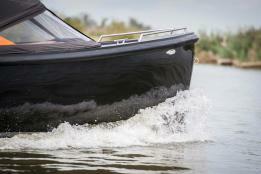 Many people on board is no problem for this derived lifeboat. 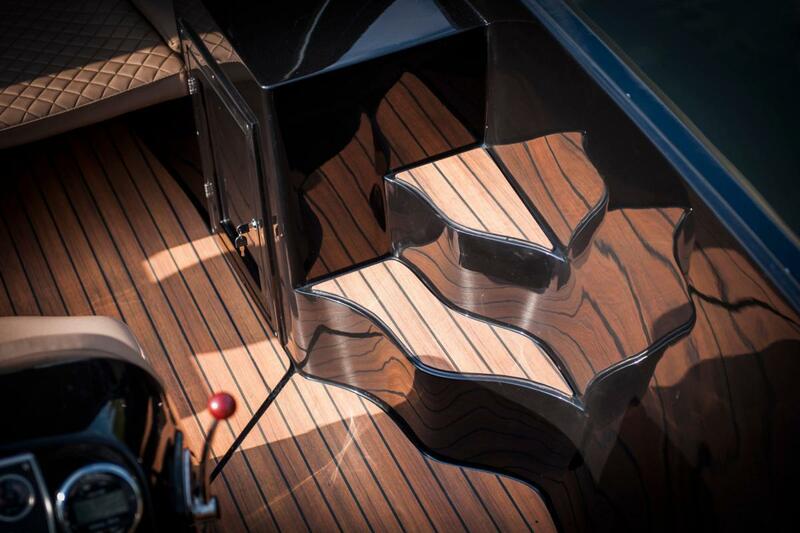 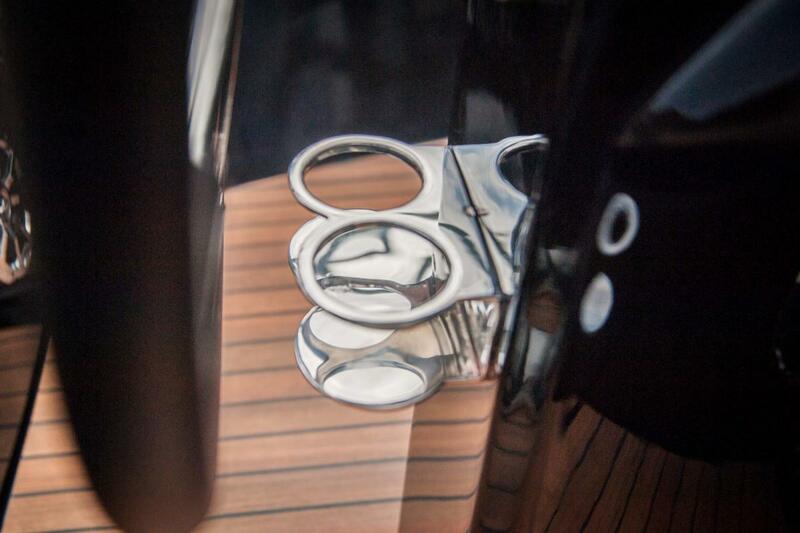 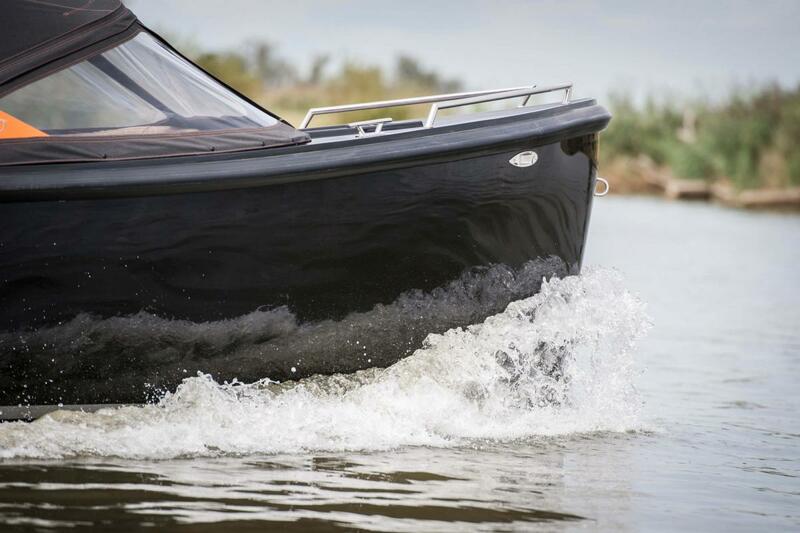 Even on the rougher waters this boat holds itself easily. 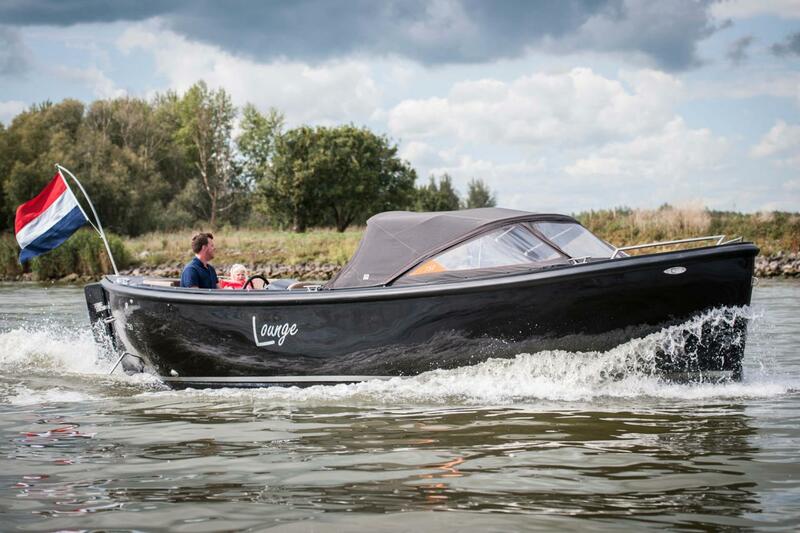 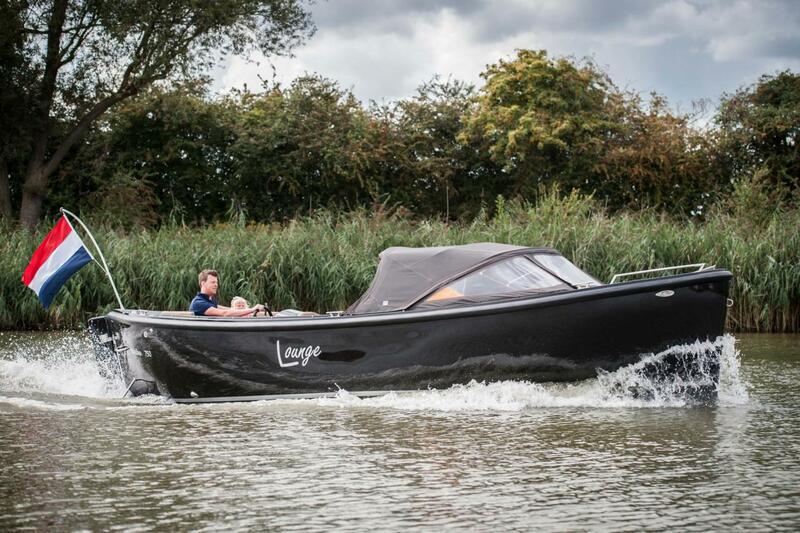 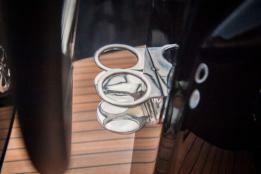 Whether you want to relax on the lake or on the big rivers; this all-rounder does it with ease.